Young kids are energetic, so it's best to use teaching methods that match their energy level. Hands-on activities engage students at any age, but they especially help to maintain young kids' attention. If you're tutoring a young child, use the following techniques, categorized by subject. For young children, begin reading with picture books because the pictures support comprehension. If your child can't read yet, have him look at the pictures while you read the words aloud. 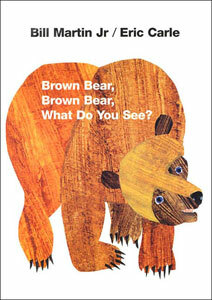 If your child can read, take turns reading pages aloud and ask him questions about what he sees in the pictures. After reading, act the story out. Many books for young children are short enough that you can reenact the plot from beginning to end. Not only is this activity fun, but it also supports comprehension because you're reviewing what happened in the story. Additionally, acting will help your child identify with the main character and make a personal connection with the text. Whether you're teaching your child to count or to add and subtract, manipulatives can help her visualize the concept. Manipulatives are objects that can be physically moved around, such as marbles, dry beans or toys. Candy is especially motivating for young kids because they can eat it afterward. Use manipulatives to make an abstract concept, like counting, into a concrete activity. 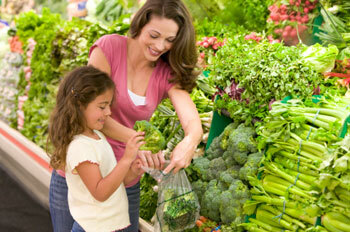 Encourage your child to point at the objects as she counts. Early social studies instruction may include geography. To give your child a sense of the outside world, show him pictures of different places around the world and point out where these places are on a globe. Ask him to imagine what that place would be like. For instance, a swamp might be described as humid and wet. Then, have him draw a picture of himself in that setting. When tutoring your child in science, encourage her to use her five senses to explore and create experiments. For instance, go outside and document the different kinds of birds you see. If your child can write, have her keep a list. Otherwise, you can keep a list for her, writing down the words she uses to describe the birds. Then, use her descriptions to try to identify the type of bird, either by looking up bird species on the Internet or in a field guide. The supermarket is a wonderful place to teach young children about math. There are numerous opportunities to use the routine actions of shopping for groceries to reinforce concepts your child is learning in school. The list presented here includes ten activities specifically geared towards younger learners.